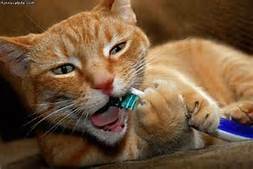 Good oral health plays a vital role in the general health of your pet. or other related signs should prompt a visit to your veterinarian's office. ​Veterinary Integrative Center offers general dental services that include ultrasonic dental cleaning, digital dental x - rays, extraction of diseased and persistent deciduous teeth, and other procedures that help maintain your pet's oral health. 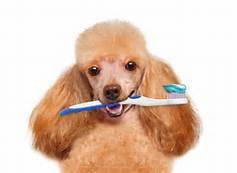 Call us today to make an appointment so we can perform a general oral exam on your pet and determine what steps need to be taken to address any oral or dental health problems that may be present.